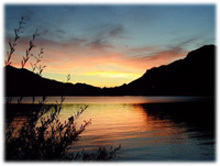 Situated in Salzburg's scenic lake district, St Wolfgang is a short hop from Salzburg airport. It's a picturesque village of narrow cobbled streets and tempting cafés, set on the shores of Lake Wolfgang. 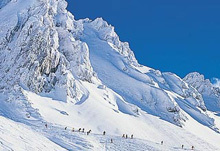 The ski area of Postalm is a 35-minute bus ride away and offers 30km of runs, covered by 12 lifts. The runs are wide and open and ideal for beginners and lower intermediates. 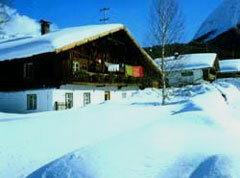 For more extensive skiing, Gosau is an hour's drive away and includes 65km of slopes covered by nine drag lifts. The area is well supplied with cross-country trails and other activities include curling, snow shoeing, operetta evenings and torchlight walks. 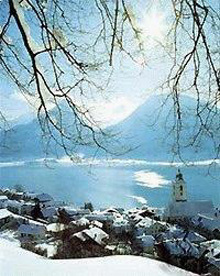 Quiet, romantic lakeside winter wonderland. Short transfer from Salzburg.